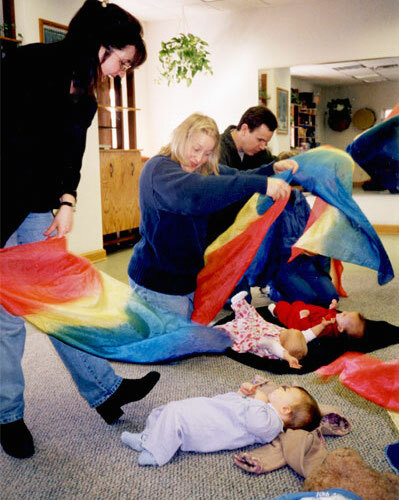 The Music Together Babies Class will start you on the path to becoming a musical family. 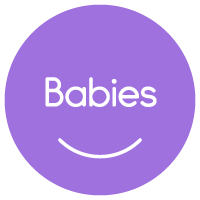 Specifically designed for infants eight months and younger, this one-semester introduction to Music Together allows babies to embrace, enjoy, and express their inborn musicality. In your weekly class, you will spend forty-five music-filled minutes singing, dancing, and playing with your child, all in the company of other new parents and guided by an early childhood music specialist. You’ll learn how your child is developing musically and how you can support this growth at home. Plus, you’ll leave with lots of ideas on how to play and bond musically together and infuse music into your baby’s everyday life. We encourage all families with infants younger than nine months of age to come join us for a special FREE Babies Class Demonstration! Please CLICK HERE to see our current Demo Class Schedule or give us a call at 732-859-LYRIC (5974) to arrange a time to come for a visit. We look forward to making Music Together with you and your little ones very soon!